I try to be thorough, but sometimes I just can't get past certain things. If a product doesn't work for me, I try not to use it again, or I give someone else the chance to try the product and I find out what they think. 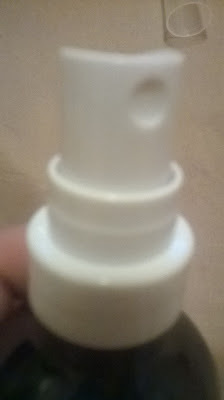 This oil, was not very good before. I stated that and the company asked me to give it another try. They also gave me a few tips to help in the use. 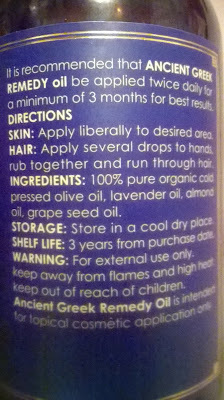 First off, to remind you all, greek oil, is a lot like argan oil. It works for the skin, hair, and nails. 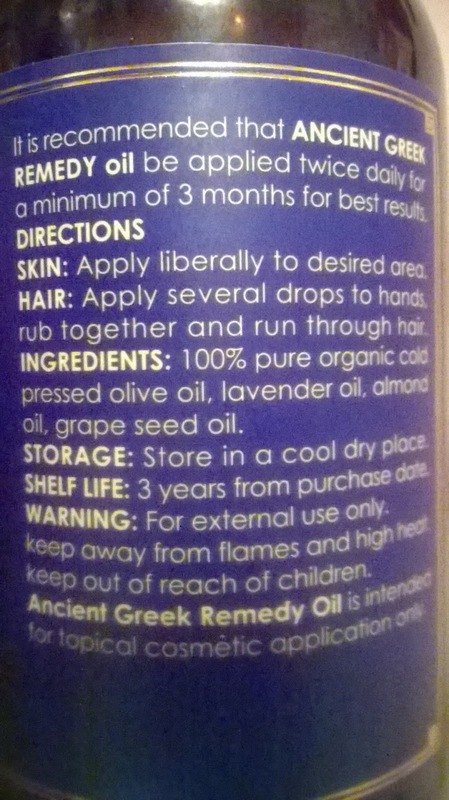 There are instructions on the bottle, but they are general ones and they may or may not work for you. I know they didn't for me! I had to tweak it a bit and find the amount that worked. Less is definitely more for me. 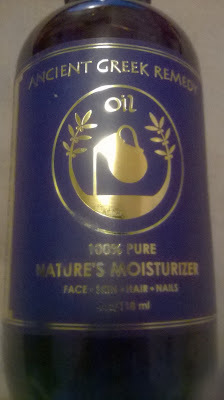 The more I used, the more I was an oily mess. The less I use though, the more shine I get. Which I love. 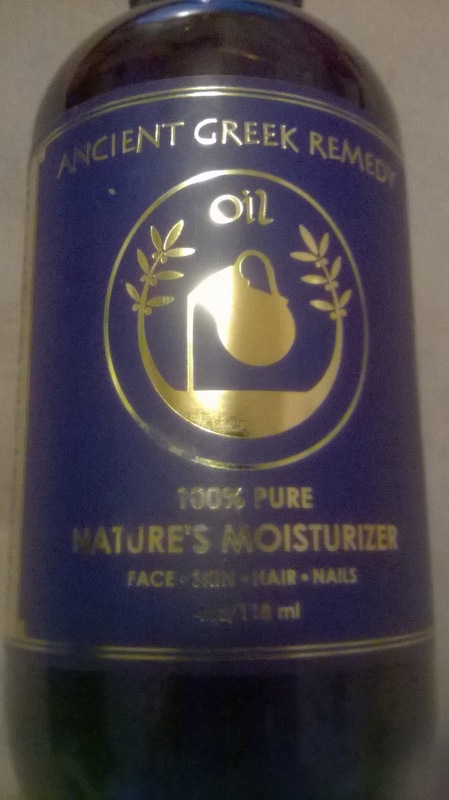 I usually don't like oils in my hair, but this one really helped to add a shine to my hair and to my hands. I hate to admit it, but I was wrong before. This really is a quality product and I am happy that I got the chance to try it all over again in the right way this time. If you try it out, make sure you experiment with the amount you use, to get the best performance out of the oil! 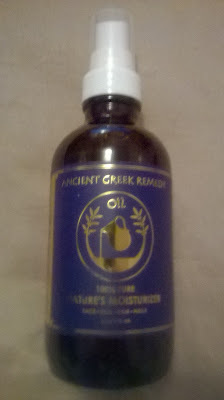 Head on over to the Greek Oil product page on Amazon. From there you can find out more about this product, see what other people are saying about it, and you can pick up a bottle for yourself and your family.